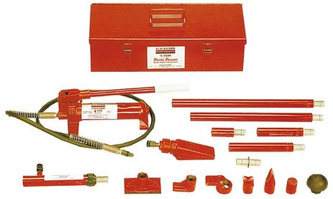 The original and still the best hydraulic, rescue kit. Available in sizes up to 20 tons these hand pump kits are used in many industries worldwide. No bodyshop should be without one. 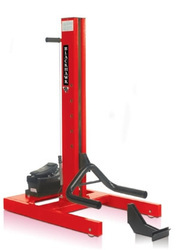 Accept no imitations! 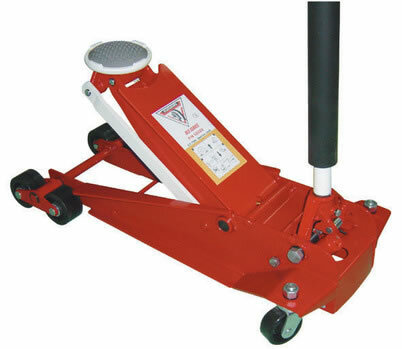 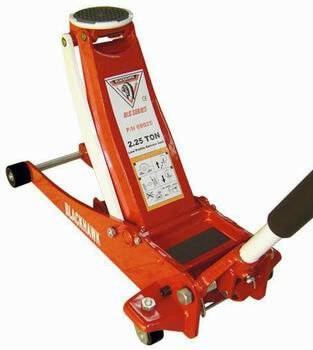 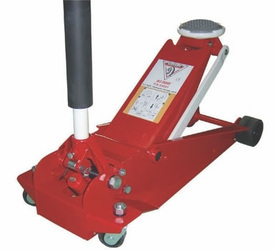 Our range of trolley jacks is one of the most comprehensive available. 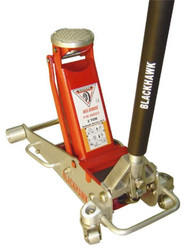 Whether it be high lift, heavy duty, rough terrain or low profile, these jacks are made to the legendary Blackhawk specifications and will be the last jack standing when cheaper imitations have fallen with fatigue! 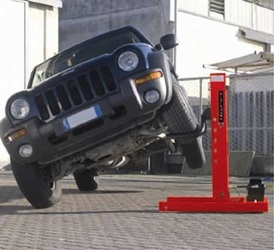 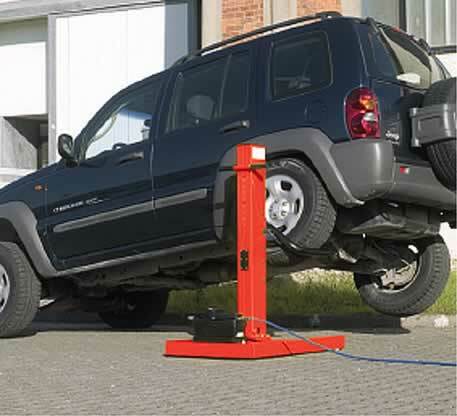 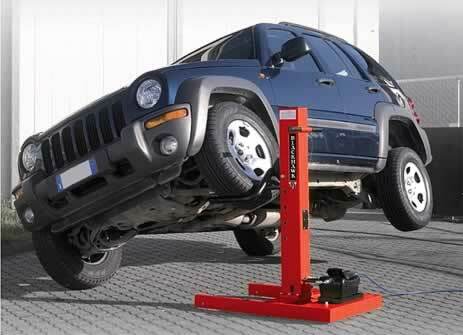 This simple but effective lift allows for quick effortless lifts by either the vehicles’ wheels or sill. 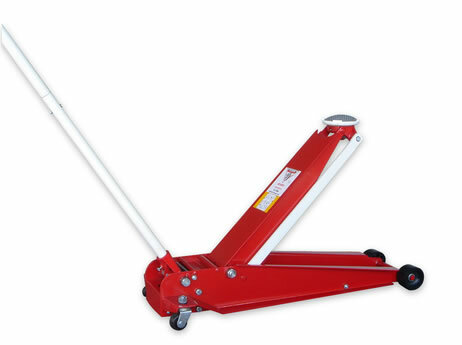 Easily manoeuvrable, this lift can be used anywhere where within reach of an airline. 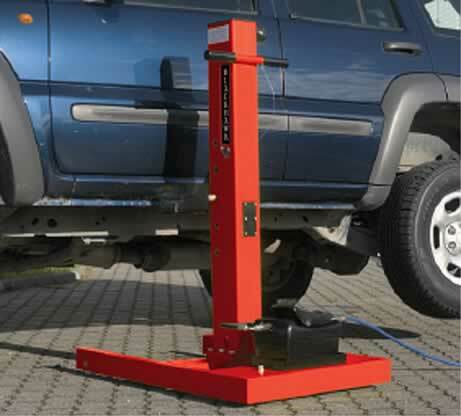 This enables general inspection, service or tyre changes to take place inside the workshop or even in the car park.